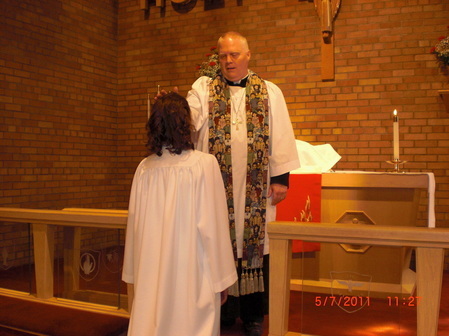 Today in the LCMS, some 99 percent of the congregations offer the rite of confirmation. The aim remains the same as the early church’s: to answer Christ’s call to go to the nations and make disciples by baptizing and teaching. In our society, outreach among children, youth and their parents presents the best opportunities to connect with the non-connected.